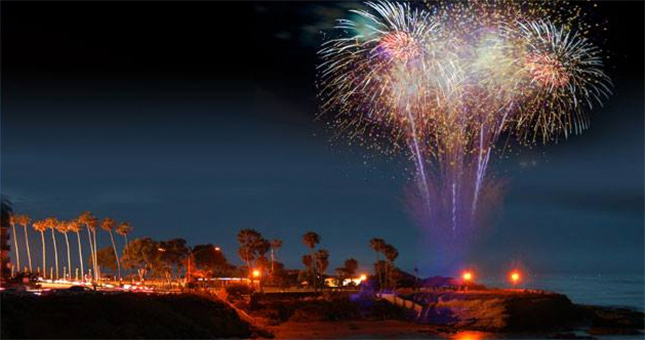 The City of Oceanside Fireworks Show will take place on Tuesday, July 3, starting at 9 PM. There will be music and food trucks. Recommended viewing location: Rancho Del Oro Road between Mesa Drive and Oceanside Blvd. Parking is in the business park, bring a beach chair, and walk to viewing location. 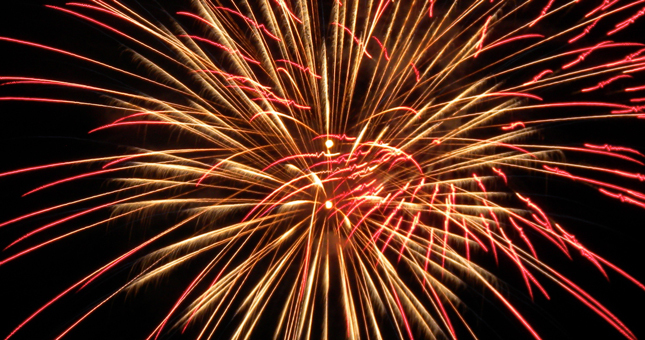 The San Diego County Fair’s fireworks show starts about 9 PM at the west end of the racetrack. You can see the fireworks from many parts of the Fairgrounds. Location: LEGOLAND California, 1 Legoland Dr, Carlsbad. The celebration lasts from 1:00 pm to 9:00 pm with fireworks at 8:30 pm. All Red, White and BOOM! activities are included in the cost of admission to LEGOLAND California. The day begins with a Pancake Breakfast at the Mira Mesa Senior Center from 7 AM to 11 AM, hosted by the Black Mountain Masonic Lodge. Family Fun Day in the Park opens at 11 am with food vendors and entertainment. The annual 4th of July Parade steps off at 11:30 am from the corner of Mira Mesa Blvd and Greenford Drive, traveling down Mira Mesa Blvd and turning north on Camino Ruiz to end at New Salem. Family Fun Day continues until 9 pm, and the Park provides a front row seat for the Fireworks Extravaganza. Celebrate the 4th of July by being active and being part of the 41st Annual 10K Race & Fun Run and the 32nd Annual Bike Rides. Choose from two running races, the 10K and the 2 Mile Fun Run, or from three bike rides, the 12, 28 or 50-mile bike ride. 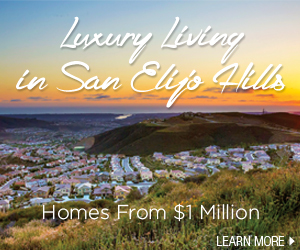 Get outside and enjoy the beautiful scenery of Miramar Lake, Hoyt Park, and other areas of North County. The event lasts from 6 to 10 AM. There will also be a beer garden to celebrate. Gates for the fireworks show at Lake Poway High School Stadium open at 6 PM. There will be games, activities and a DJ spinning tunes. Fireworks begin at 9 PM. Admission is $5 per person at the gate, but children 11 and under are free. The evening opens at 6 PM with live music by the local “Us” band. 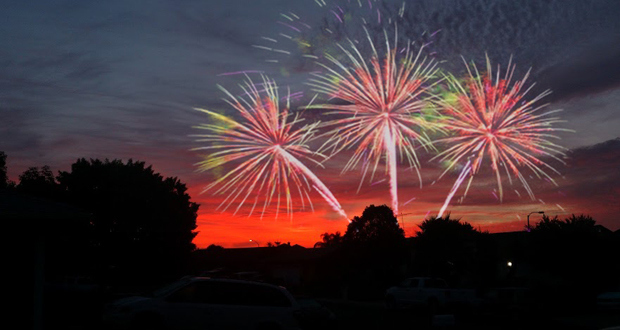 Rancho Bernardo’s “Sky Concert” and fireworks display will begin at 9 PM. 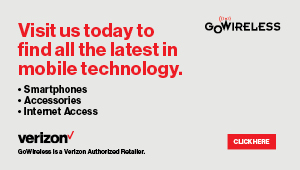 Food and refreshments are available for purchase. Seating is on the grass and those attending are encouraged to bring blankets or lawn chairs. Parking is free in the student parking lot off Avenida Venusto. A donation of $10 per person or $20 for a family is requested at the entrance of the event to support the fireworks show. This event features music by the Mar Dels at on the amphitheater stage at 7:35 PM. The fireworks display will begin at 9 PM. The park opens at 7 AM. The amphitheater opens at 5 PM. Admission to the amphitheater is $5 per person. Admission for children five and under, active and retired military members and their family are free. Parking in the park is $15 per car and $30 per recreational vehicle. This free community event features rockin’ live music by Moonlight Trio, Finnegan Blue, and Casey Hensley, fabulous food vendors, and a wealth of children’s activities and games for everyone to enjoy. The day’s festivities will conclude with a special performance by the 3rd Marine Aircraft Wing Band and, of course, dazzling fireworks display starting at 9:00 pm. The festival begins at 4 PM. The festivities will conclude with a performance by Camp Pendleton’s 1st Marine Division Band and the fireworks display starting at 9 PM. There will also be a ticketed VIP beer tasting event from 4 to 9 PM. The festival is free and open to the public. Festivities start at 2 PM but the park opens at 6 AM. 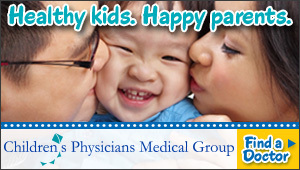 There will be a kid’s zone and food vendors, with entertainment on the main stage from 2 to 9 PM. Fireworks start at 9 PM. 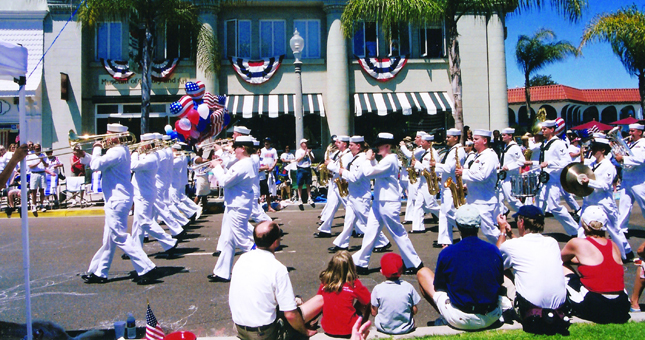 The City of San Marcos is home to one of the most spirited Fourth of July celebrations in North County San Diego. The event features live music, kids’ activities and food, culminating with a spectacular fireworks celebration that is enjoyed at NO CHARGE to residents or their guests. The fireworks show is entirely dependent on private donations. All donors who contribute $30 + are listed in the event program distributed at Bradley Park during the event. 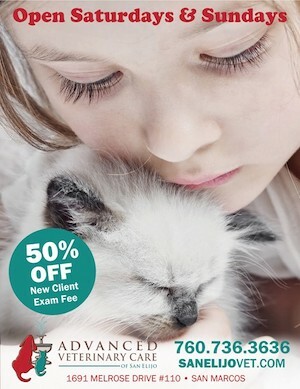 Donors contributing $250+ are listed in the program and newspaper ad when received by June 27, 2018. If you would like your company name listed please make the donation as your company or indicate how you’d like to be listed when you make your contribution. Be sure to include your mailing address with your donation so we can mail you a small commemorative token of our appreciation! 5-9:30pm / Rancho Del Oro Rd. Want to catch the fireworks this 4th of July? 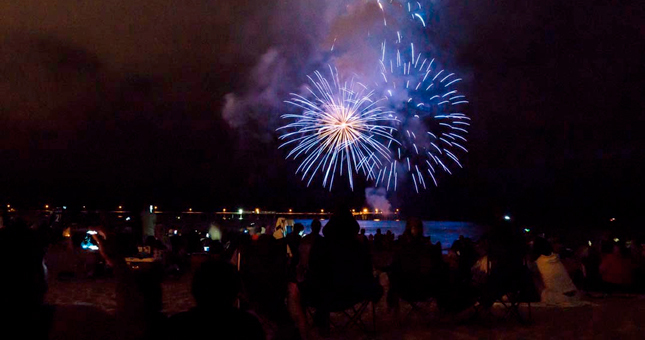 Check out The San Elijo Life 2016 San Diego 4th of July Fireworks schedule. What is your favorite location to watch fireworks? Join us for carnival games, jumpers, food and fireworks! Photo Credit SoCal Savvy Mom! 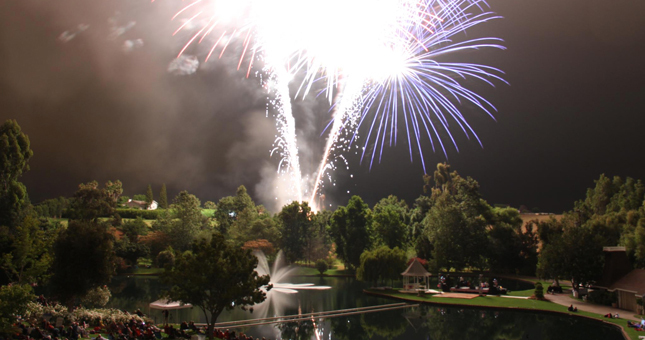 Celebrate Independence Day with family time, fun runs and fireworks at Omni La Costa. Join us for a weekend full of activities from nighttime s’mores roasts to waterslide races. It’s a whole day of fun in Rancho Bernardo with a pancake breakfast, a festival with food, music and games, a parade and fireworks! Celebrate the 4th of July with the Torrey Highlands community on July 1st at Westview High School! 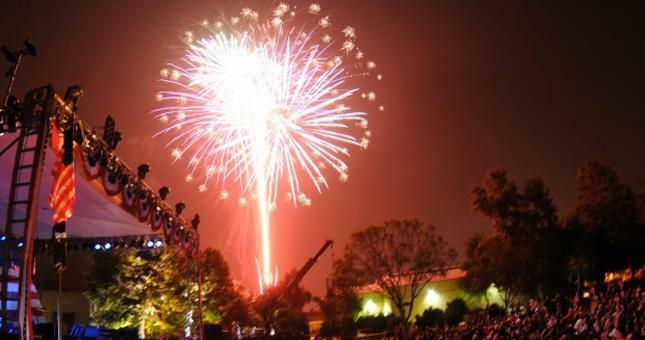 San Marcos will present its annual Fourth of July Celebration and fireworks show at Bradley Park, 1587 Linda Vista Drive. This year’s theme is “Celebrate Freedom” and festivities begin at 6 pm with entertainment featuring Beta Maxx. A professional fireworks show will launch at 9 pm. Attendees can look forward to carnival games, jumpers and on-site food sales. Guests are encouraged to arrive early and bring chairs or blankets for lawn seating. This free event is provided each year by generous donations from community leaders, businesses and San Marcos residents. Community members and businesses are encouraged to make a tax-deductable contribution toward the event and to ensure a spectacular fireworks display. It’s a colorful and spectacular salute to our nation’s independence. Fireworks, however, can cause injuries and spark fires. As the Fourth of July approaches, the Sheriff’s Bomb/Arson Unit is reminding San Diegans it’s illegal to possess and use fireworks in the county. It’s also illegal to transport fireworks from elsewhere into San Diego County or to make homemade fireworks and explosives. Hundreds of pounds of illegal fireworks are confiscated in the county each year. Items are collected at various points of entry or dropped off at Sheriff’s Stations or Substations, as well as fire and police stations. For your safety, the Sheriff’s Bomb/Arson Unit routinely dispose of fireworks and other hazardous items. Under California law, illegal fireworks include sky rockets, bottle rockets, roman candles, aerial shells, firecrackers and other types that explode, go into the air, or move on the ground in an uncontrollable manner. Those convicted of possessing and/or using fireworks could be fined up to $50,000 and sent to prison or jail for up to one year. Fines can be significantly increased depending on the amount of property loss or if human suffering is caused by a fire set. A Consumer Product Safety Commission (CPSC) study shows eight people were killed and more than 11,000 thousand were injured while handling fireworks across the country in 2013. 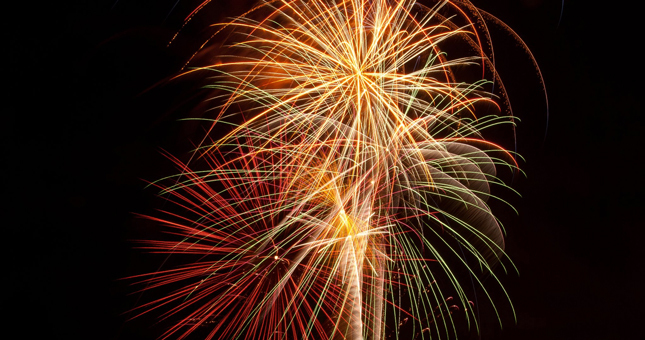 Children under the age of five suffered the most fireworks‐related injuries. Let’s leave the fireworks to the professionals. Don’t allow children to pick up pieces of fireworks after an event. Some may still be hot or ignited and can explode at any time. To learn more about the Sheriff’s Bomb/Arson Unit, go to: http://goo.gl/FKF2mI.